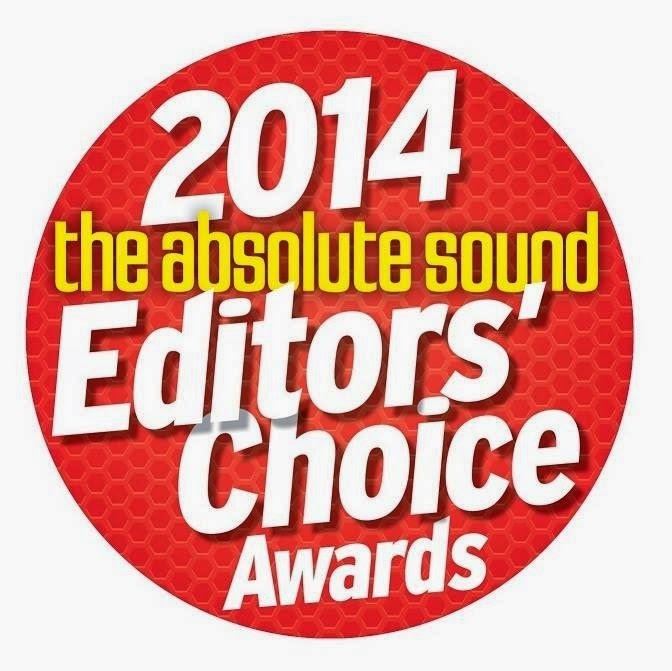 The Absolute Sound published the 2014 Editors' Choice Award winners in the March issue 241 and we are very pleased with the results. Paradigm won not 1, not 2, but 3 Editors' Choice awards! 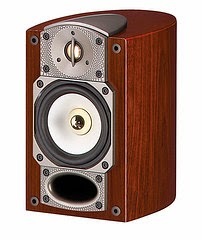 "The Paradigm SUB 2 may be one of the few subwoofers that can be properly mated with planar loudspeakers. Its lightning-fast ability to project front, rear, and sideways means that it is simply impossible to detect where it is positioned. The SUB 2 features what Paradigm calls Vibration-Canceling Design Architecture, and the design clearly delivers the goods. 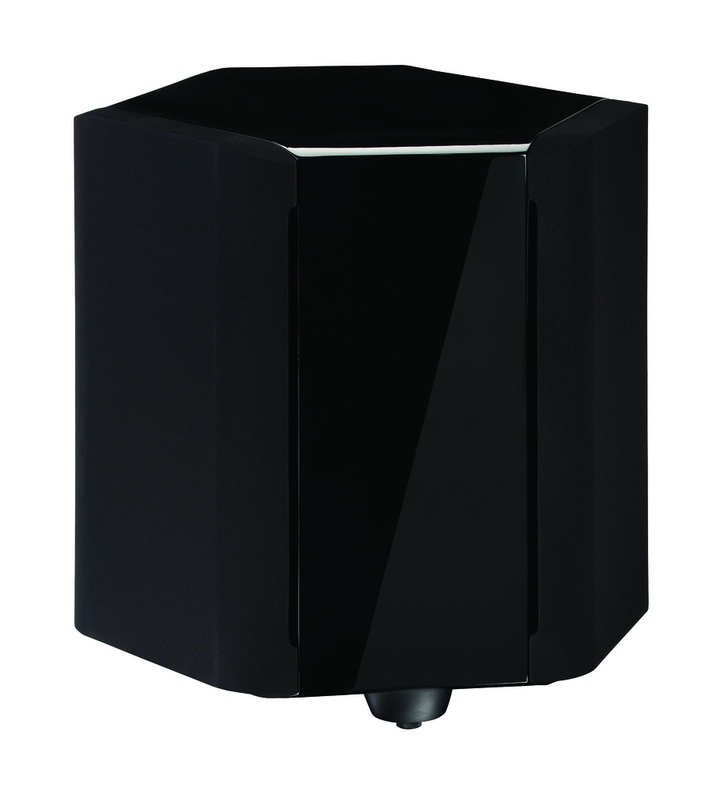 The hexagonal cabinet can make it hard to install, but once in place the SUB 2 can deliver a crushing 112dB at 10Hz." - Jim Hannon, Issue 214. For the full list of winners pick up a copy of the March issue 241. Click here! for more info on the Paradigm SHIFT A2. Click here! 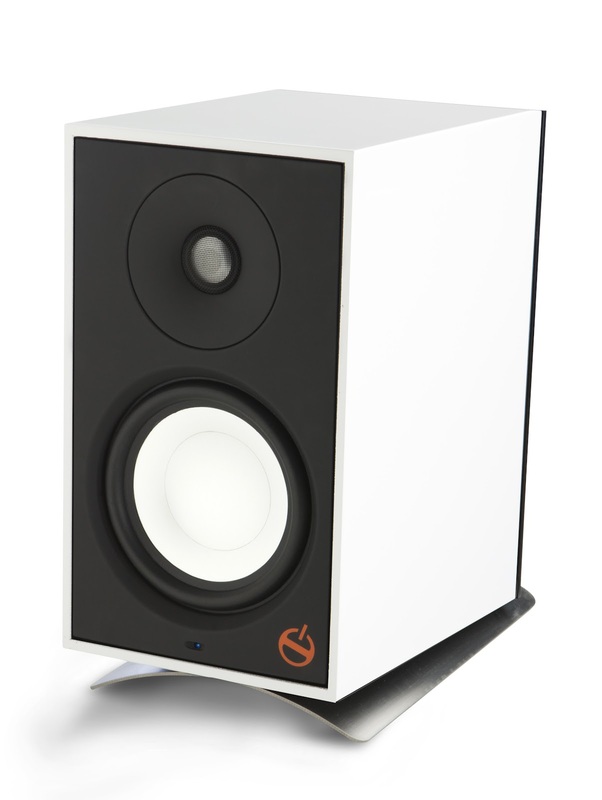 for more info on the Paradigm Studio 10. Click here! 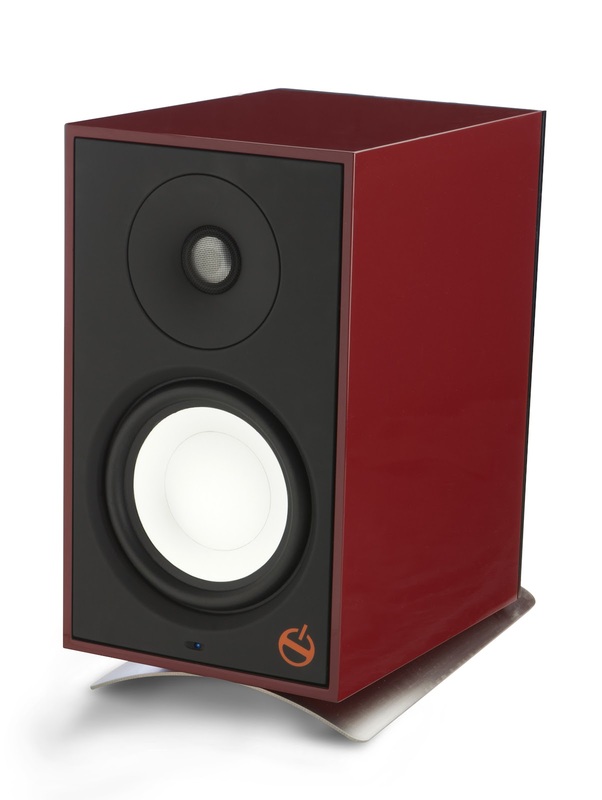 for more info on the Paradigm Signature SUB 2.